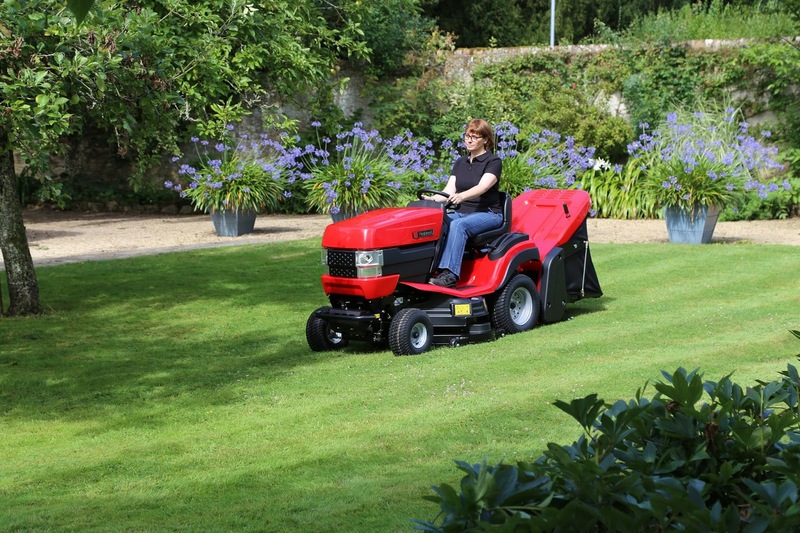 Q. I have read that aerating the lawn is essential for healthy grass growth. Can I do it now? Working lots of organic matter into vegetable borders and planning a rotation system so the same crops are not grown in the same beds will help feed hungry vegetables and prevent the build up of disease. Drainage on heavy soil will also be improved and leaving heavy soil exposed allows the frost to kill pests and as the soil water freezes and thaws the soil structure will improve. 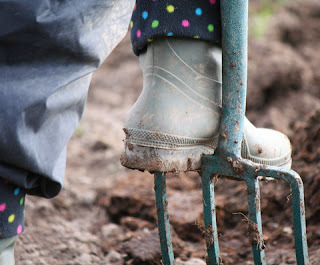 So digging over and treating the border in January is a useful garden task that will also keep you exercised and warm. 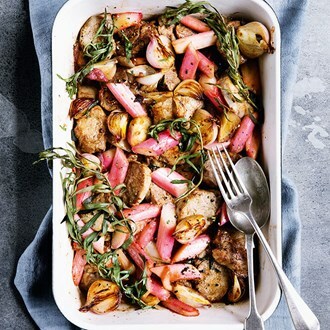 A dish for six using rhubarb (which is a vegetable) Danish style as a match for the sweet-tasting pork. Recipe courtesy of House & Garden. Well, ‘be prepared’ the old scout motto also comes to mind as we ready ourselves for whatever winter throws our way. A cleaned greenhouse, well-staked trees and bushes, roses and climbers tied in, the garden machinery oiled and serviced, the shed tidied. Pears and apples pruned (not those against the wall) together with vines; and root crops harvested, leeks and parsnips the heart of winter fare. Well, I’m guessing you’ve hung up your boots by now as far as the lawn is concerned. If by some chance there is still one last cut to be done then you need to be leaving the grass not too short. Some length will benefit it through the winter. I was told only this morning by someone in Scotland they were looking out onto snow and for most of us, where it’s not snowing, our December lawn care will be confined to brushing away the worm casts that promote moss and weed growth and sweeping off leaves and debris that somehow manage to cling on after the autumn clean up. Lightly aerating with a fork or solid tines will help winter surface drainage if it’s not too wet so you’re prepared for when there is heavy rainfall. Q. Is there anything I can plant in winter or do I have to wait for spring? We’re fortunate in that we can wander into the supermarket and buy whatever fruit and vegetables we want at this time of the year. But there is so much satisfaction in growing and eating your own if you have the time and space. Even a small plot can be productive and the seasonal menus call for Brussels sprouts and parsnips, leeks and celery, cauliflower and cabbage, Jerusalem artichokes, kale, beetroot and celeriac. 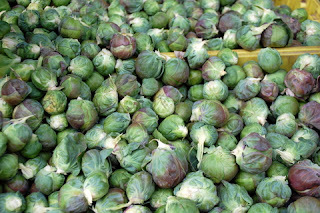 Even just one or two home-grown of the essential vegetables of your choice for Christmas dinner will be an enjoyable complement. 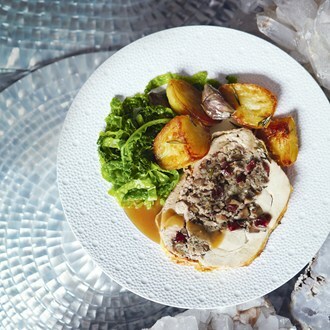 Something different from the traditional turkey. This Caroline Barty recipe from House & Garden serves 6 people. If you can’t get a capon a large chicken will do. Time to open a full-bodied white or a good Shiraz. Roses still flowering at the end of October. 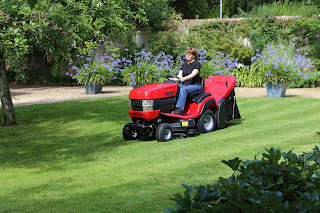 A lawn that demands another mow but is too wet to cut (unless you have a garden tractor designed to cut in the wet). Fuschias still glowing pink in the light fading into autumn. As the clocks change, for many of us the garden is still growing and the roses can wait to be pruned back. Enjoy the fragrance and colour. Winter jasmine is glowing yellow, certainly where we are. 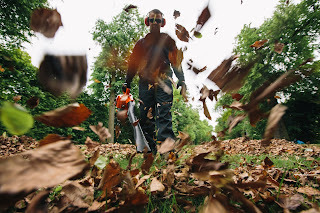 But the reports tell us we’re in for cold weather so let’s make the best of days when we can get all those autumn clear- up jobs done and batten down for the winter. The first frosts have arrived and it’s time to bring tender pelargoniums and fuschias into the greenhouse or conservatory. Oh yes, the greenhouse could do with a good wash down with a bit of Jeye’s Fluid and good old fashioned washing-up liquid and water. Pots, trays, tools too. Bring on the colour for next year. Only mow the grass in November if growth dictates it. 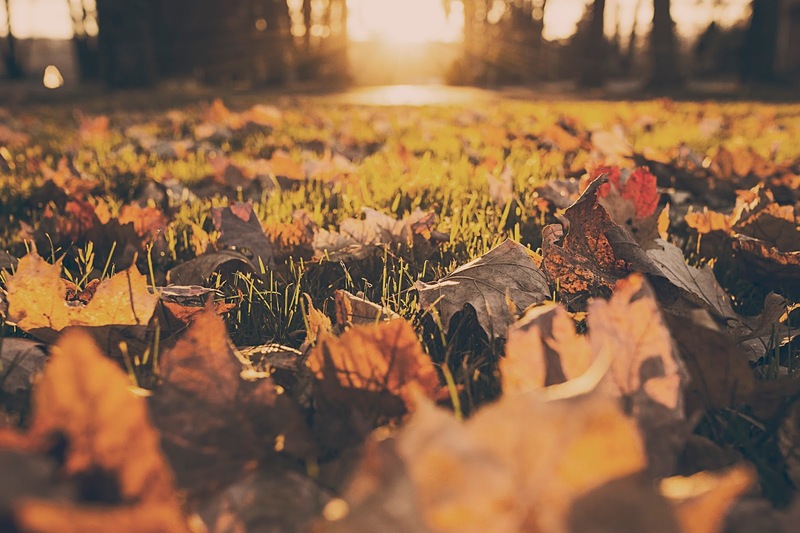 The mild October spells have certainly promoted growth but the first frosts have arrived to slow it down and the grass will become subjected to stress during the winter months. 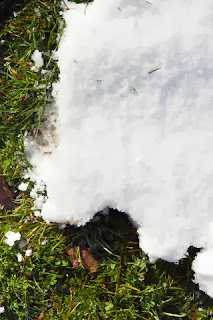 Wet, cold and freezing conditions all take their toll but if you have stuck to a proper care programme for the lawn it will repay you come spring and summer next year. Good drainage is important and you can help with that by slitting areas prone to waterlogging. 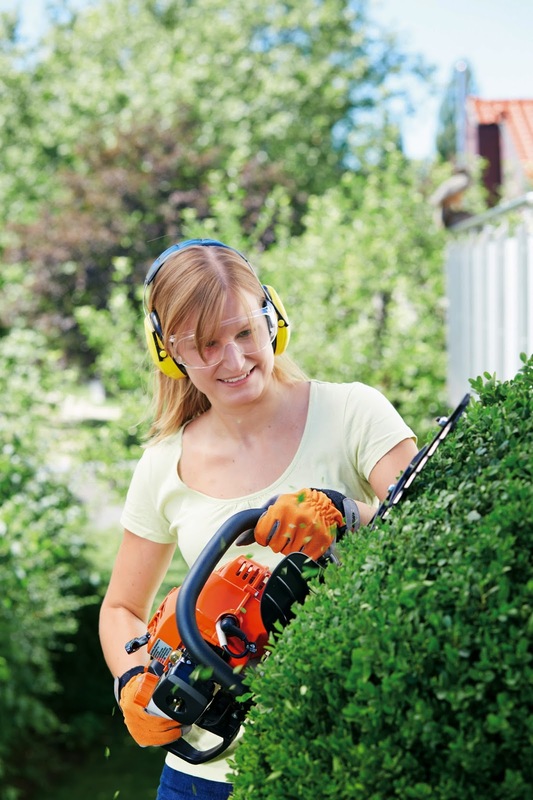 If you are mowing don’t cut the grass too short, leave it some growth for protection. If it’s frosty don’t walk on it if that can be avoided on your way to the composter or the bird feeder. Q. I have treated our lawn for moss but we seem to have a lot of it. What more can I do to stop it growing? 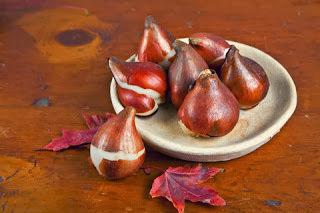 What is in season this month? Beetroot, butternut squash, cabbage, Brussels sprouts, celeriac, celery, leeks you’ve lifted after a good frost, chestnuts and chicory, cranberries...you could be lifting and storing Jerusalem artichokes, parsnips, horseradish and salsify. If you have room in your garden you could be planting fruit trees and bushes, apples, pears, plums and cherries – peaches even, nectarines and apricots. 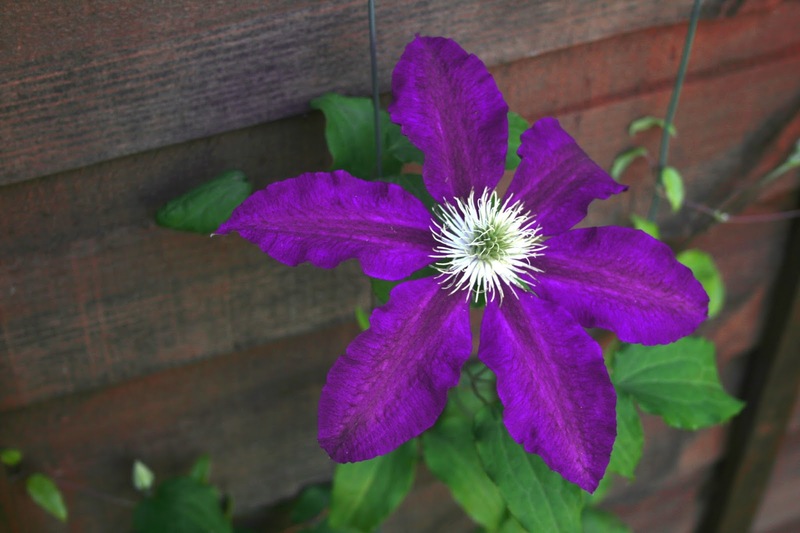 What about some standards in containers or espalier along a fence or trellis? Every bit of room in the vegetable garden will, forgive us, bear fruit. And under glass you could be growing carrots, radishes, onions, French beans, lettuces, endive, mustard and cress. Think about how much money you save having vegetables and fruit from your own garden, space and time permitting. This Sophie Grigson BBC recipe is the perfect accompaniment for roast turkey, so why not try a dummy run now and keep it in mind for the festive meal? Everyone seems to be talking about the leaves and the colours on the trees. Rightly so, October’s splendid sylvanian backdrop is exceptional in many places this year and the coming weeks are a great time to visit arboretums and the many National Trust gardens that put on a fine display. Although few of us have the opportunity for such grand scale planting of trees we can take inspiration from other gardens for colour scheming and prepare sites for planting bare rooted trees. 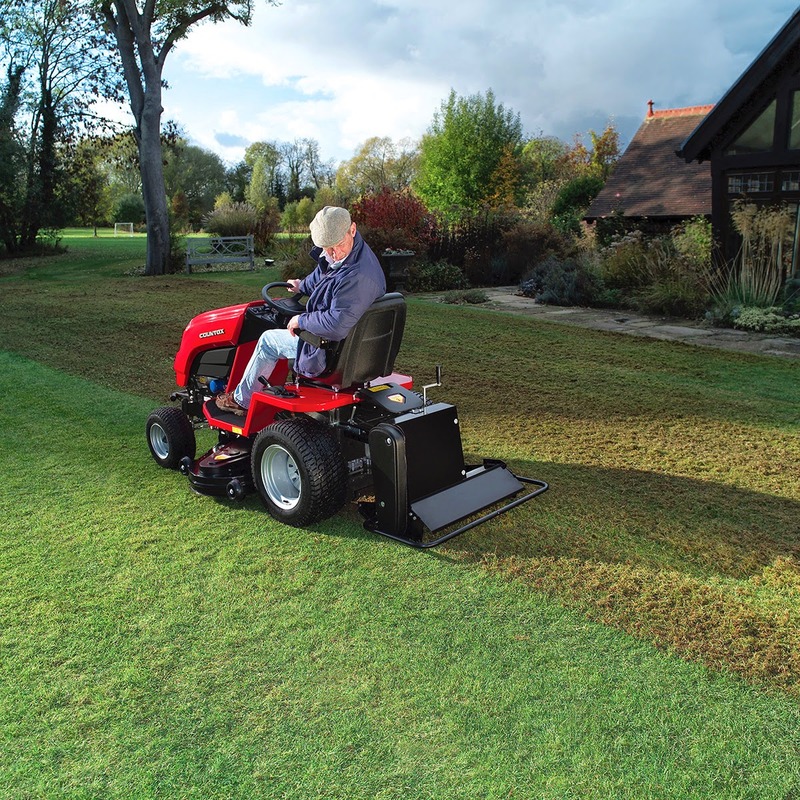 As all good greenkeepers and groundsmen know, if you’re in a colder area this month wilI probably be your last opportunity to scarify, aerate and top dress the lawn. 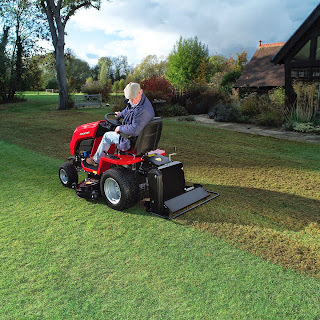 You may not be aiming to match the finest cricket square or bowling green but keeping the lawn healthy and removing layers of thatch now will pay off come spring. 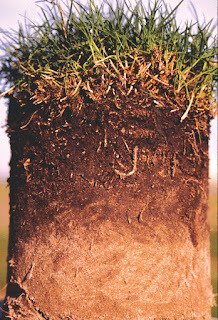 Excessive amounts of thatch are a harbour for pests and diseases and promote poor drought tolerance. 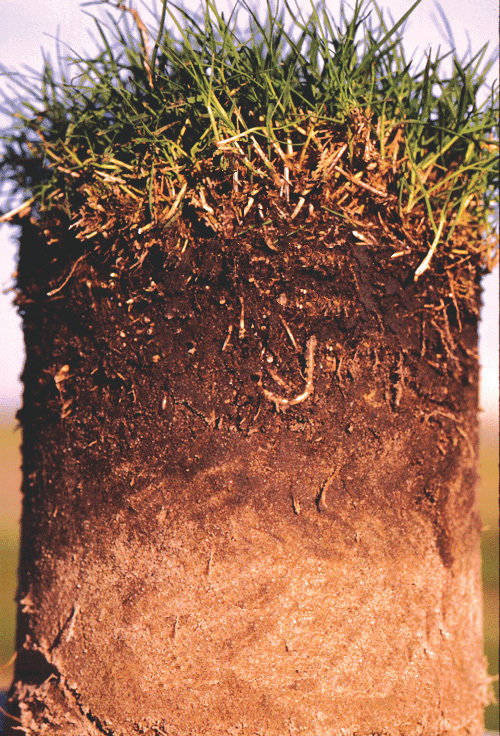 A shallow layer though is good because it acts as a barrier to prevent excessive moisture loss and help to prevent wear on the surface. 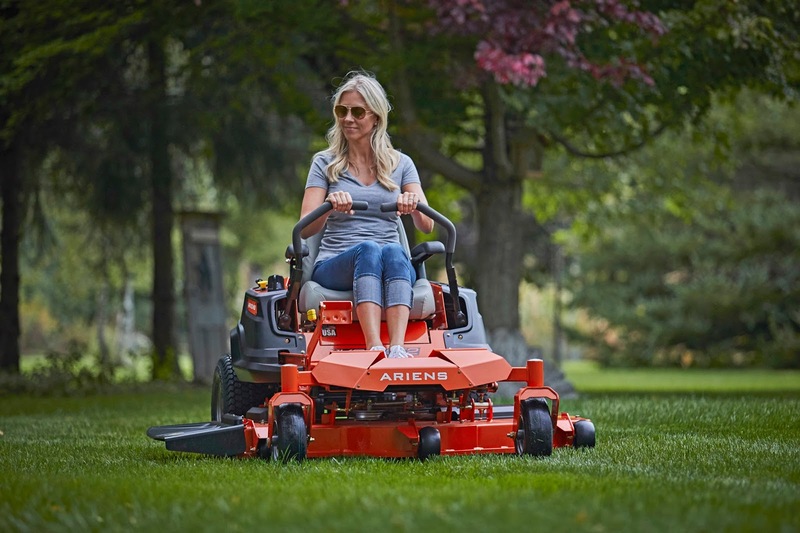 Striking a balance will give the lawn enough of the soft cushioning you want. Q. I have a large lawn with many trees and the clearing of autumn leaves is a real task. Have you any tips on making the work easier? 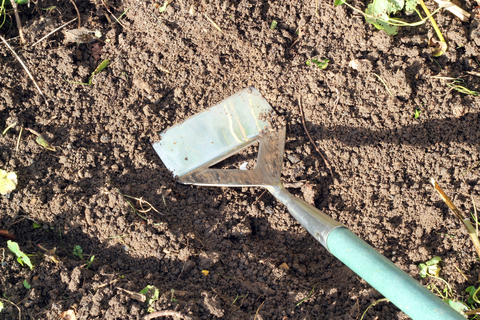 Certainly now is the time to use the hoe and keep the vegetable borders free of weeds. Soon you’ll be turning the soil ready to let the winter frosts break it down. 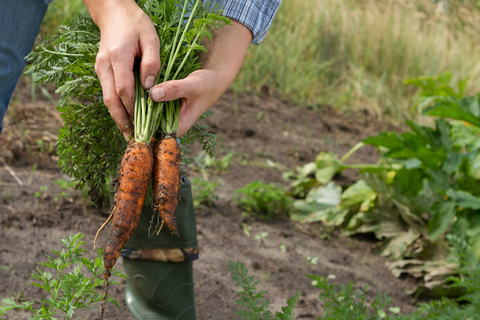 If you have been hard at work in your vegetable patch you’ll probably be reaping the benefits for your Christmas fare. 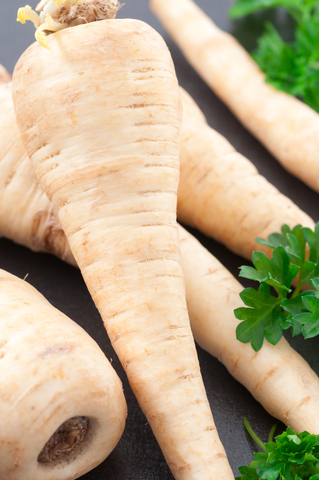 It’s wise to lift carrots, beetroot and turnips before the frosts and to fork up potatoes to dry before storing. Complete earthing up of celery and leeks and protect any late crops with cloches and fleece. Cauliflowers need protection and you can do this by bending outer leaves over any hearts froming. Thin out onion and turnip beds, cut down asparagus foliage and cut back globe artichokes. Harvest maincrop apples and take cuttings of bush fruit to cultivate. 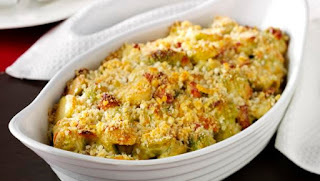 This Madhur Jaffrey recipe from BBc’s Saturday Kitchen Best Bites is a great way to use leftover roast beef and even better if you have grown your own butternut squash and broccoli. Serves 4. 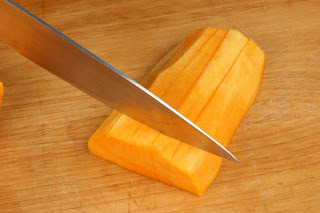 We have probably all known someone at one time or another who pops round and asks if they can borrow this tool or that. Never to return them unless pressed to do so and even then it’s as if they are parting with something that actually belongs to them and not you. Well, there’s a lot to be said for hiring some garden equipment when you need it. Q. My lawn has a lot of mossy areas. What’s best to get rid of it? No matter the size of your garden it’s likely you can grow at least some vegetables and if you have a sizeable plot you can either have dedicated beds or mix flowers and vegetables in the same border. A visit over Bank Holiday to Hidcote Manor kitchen garden showed this to great effect. Never worry about growing too many vegetables. You can freeze what you don’t need now so you can have peas, beans, cauliflowers, broccoli, sweet corn and Brussels sprouts waiting for the pot. By now you will be lifting maincrop beetroot to eat when you’re ready, as well as carrots and potatoes for storing in hessian or thick paper sacks in a dark, frost-proof place. 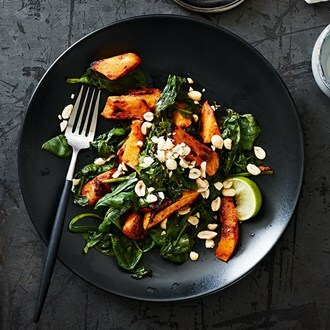 The recipe from House and Garden uses Gochujang paste from Korea which you can get in Waitrose and Asian food stores or order online. It’s an essential chilli hit for the dish. Whilst August is usually the hot month, the long range forecast tells us we may have seen the highest temperatures back in July. Certainly we have had a fair bit of rain in the past weeks and more coming our way. With the rain we have also observed plenty of weeds growing such as Calystegia sepium and Convolvulus arvensis, better known as Bindweed, rapidly twist its way around roses, vines and tall shrubs, strangling the plants as it reaches for the sky with not unattractive white flowers. It’s hard to eradicate with cultural methods, with its creeping deep rooted rhizomes and may need a glyphosphate such as Roundup to deal with it. The problem with a non-selective weedkiller is the danger of killing plants around the weed. 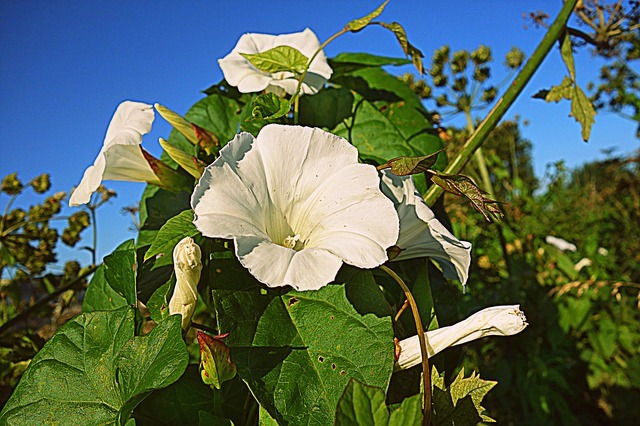 Hoeing at the base now, and then digging out the roots in autumn is a good alternative and placing tall bamboo canes for the Bindweed to grow up, where it can then be safely sprayed, is another tip. 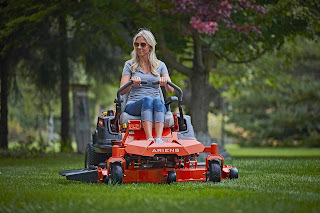 If you’re in an area where there has been little or no rainfall and drought is causing your fine lawn to brown, raise the height on your garden tractor cutting deck or lawn mower. Better still, if you have a mulching deck use that to let grass clippings act as protective mulch. It all helps to reduce drought stress. Last month we talked about watering the lawn in times of drought. If you prefer not to water and the grass is browning it will recover when the rains come. What you can do is begin a regime in the autumn to help reduce browning next year. Scarifying, aerating and ensuring good drainage will help reduce thatch, moss and soil compaction in preparation for the season. Q. I have mole hills appearing on my lawn, making a real mess. Is there a product I can use to get rid of the mole. If you’re wondering what to do with that spare bit of ground or border and haven’t grown vegetables before why not give it a go? There’s plenty you can easily sow this month and a good place to start is with fast growing lettuces such as ‘Little Gem’ and ‘Tom Thumb’. Move on to cauliflower, red cabbage, spinach and turnips and you’ll soon be producing crops for the table. Chinese cabbage and Chinese Kale are great for autumn salads and stir fries. 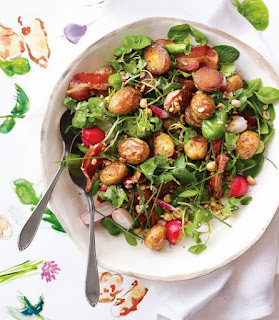 Land cress, radishes and endive are easy to grow and delicious to eat. It’s not too late to grow carrots but watch out for carrot fly when thinning the plants. 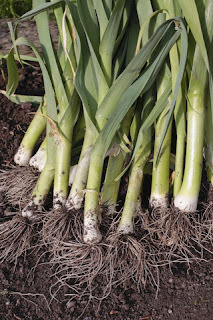 Radichio can be sown outside now for autumn salads and winter hardy spring onions such as ‘White Lisbon’ can be direct sown for cropping next spring. 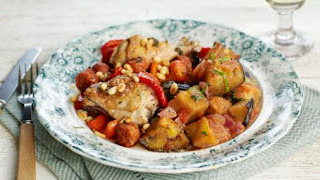 A tasty summery meal for four, with a little fiery kick from the chorizo. Nice to eat out on a warm evening. 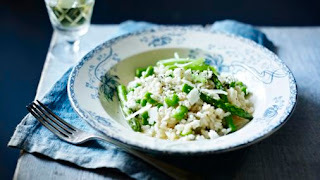 Recipe by Angela Hartnett, Saturday Kitchen Best Bites. First the heatwave and we’re out there feverishly watering and then all it takes is to set the sprinkler going on the parched lawn and behold, the rain comes. Well, we needed some moisture but the problem with a lot of rain in a short period is the lawn hardly benefits. It takes a really thorough soaking to keep it green during such hot spells and dry July. But be water-wise. The border plants however will be grateful for the rain and to maintain the benefit you can mulch around them with a bark mulch. Not only is it a good weed deterrent, it will help keep the soil below moist for longer. 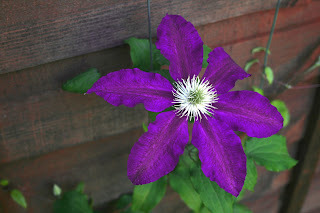 Keep an eye on any clematis you have for signs of wilt, where the leaves appear diseased. Cutting the plant right back can revive it. Deadheading repeat flowering border plants and perennials is rewarded with more colourful flowering into the autumn. If your lawn is looking thin, weak and generally as if it needs a good tonic you could apply a light dressing of fertiliser. It doesn’t need to be anything fancy or expensive. You could use tomato fertiliser or even rose fertiliser. You just need to ensure the nutrient ratios of Nitrogen, Phosphorous and Potassium are low. You don’t want more than 10% Nitrogen in the mix. Applied evenly the fertiliser will spruce up the grass nicely. Alternatively you can apply a turf conditioner but that might be a bit more expensive. Q. How often should I water the lawn during the dry spells? turnips, fennel and spinach beet will keep you occupied in the sunshine. Watering will be called for especially for tomatoes both in and out of the greenhouse. You might like to sow some Chinese cabbage and certainly spring cabbage. 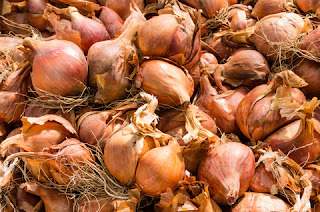 Autumn onions can be lifted and stored. Mint, marjoram and tarragon will benefit from cutting back to encourage fresh growth, while parsley for autumn can be sown and then moved inside the greenhouse or placed in a cold frame. Finish planting your celery now and earth up any early celery you planted. A lovely way to use the beans, peas and asparagus from the garden, in a light and tasty risotto. From The Hairy Bikers’ Best of British. Serves four. What a contrast to the end of April. There we were wrapping up warm and looking out for tender plants. 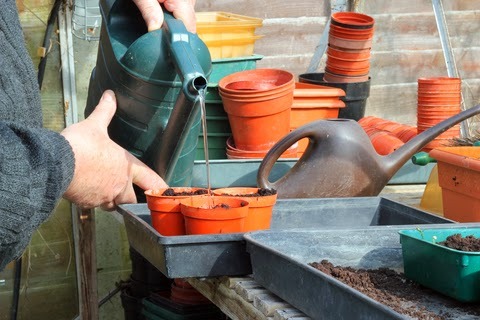 Now we can think about planting out the dahlias, summer bedding and plants raised from seed. What about some fast growing hardy annuals such as Clarkia, Godetia and pot marigolds – Calendula, which can be direct sown for late summer colour? 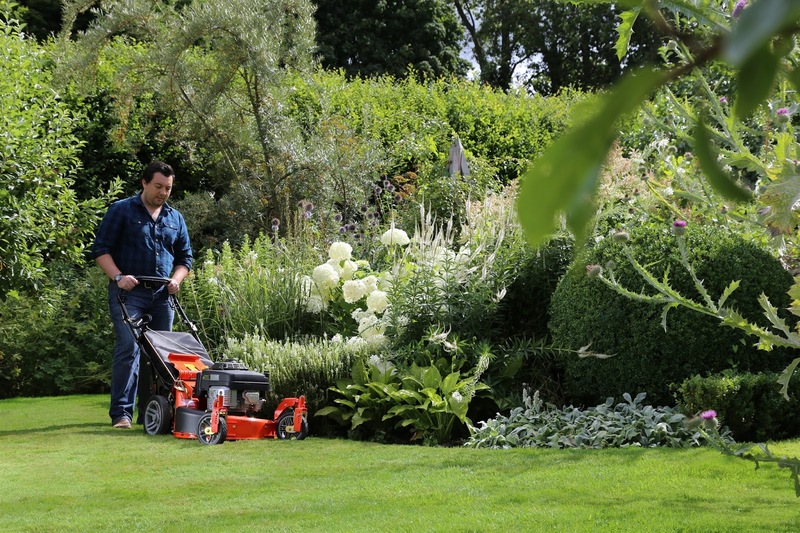 With successive mowing you’ve reduced the cutting height, according to growth, to the summer height of cut. If you have an ornamental, high maintenance lawn you could give it a light top dressing of top soil to help keep the lawn smooth and reduce thatch. 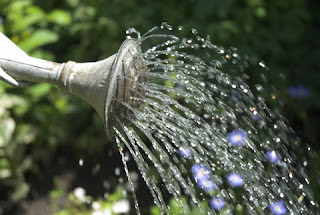 The dry weather calls for watering and lawns need a good soaking that really penetrates the soil, not a light water that only encourages shallow rooting grass. Water thoroughly once or twice a week, depending on how hot it is, and preferably early morning or evening. Only really pampered grass will escape the browning, scorched patches with the sun at its hottest but the lawn will recover. Don’t though, confuse browned areas with one of the lawn’s enemies, brown patch fungus, which is ring-like and appears when it’s hot and humid. Water the area once a week and apply a lawn fungus control every other week for about six weeks. Q. Is it true that returning clippings to the lawn encourages thatch to develop? Once you’re certain the frosts have passed you can plant out outdoor tomatoes, aubergines, peppers, sweet corn, French beans and runner beans. 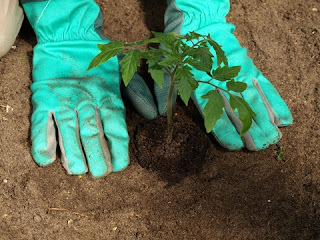 For many of us, tomatoes will be a favourite to grow either in the greenhouse in beds and soil/compost that has been changed annually, in grow bags, or outdoors. When planting outdoors give them the sunniest spot possible and stake well. 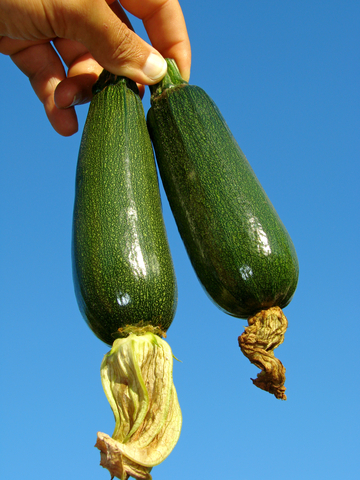 Plants should be about 15-23cm/6-9” tall with the first flower truss appearing. Make your own pastry or you can buy ready made short crust pastry. 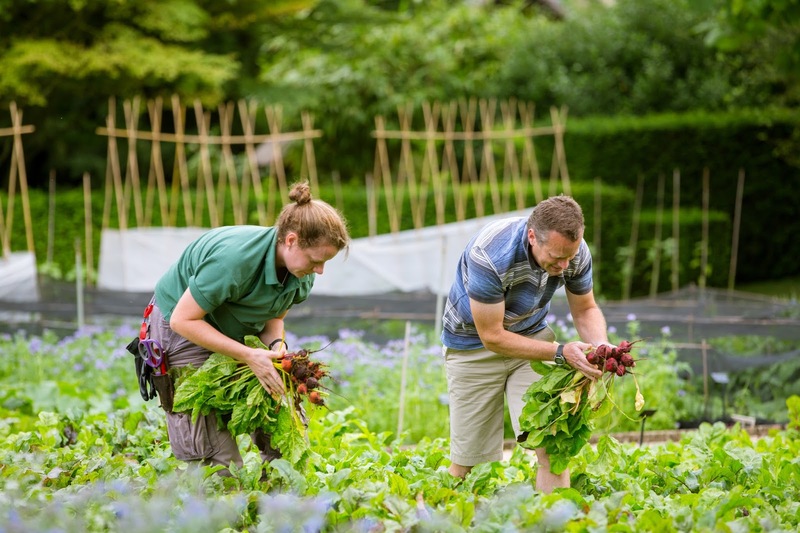 Inspired by a deep joy and curiosity for the wonders of nature, this school promises to combine the passion the whole team at Belmond Le Manoir aux Quat’Saisons share for the love of gardening, with the desire to pass on best kept secrets to guests. Blanc has always said that the gardens at Belmond Le Manoir aux Quat’Saisons are as much a part of the excellence as the two Michelin-starred food and the launch of the school is the perfect opportunity to enjoy learning more about the mystery of horticulture within a truly convivial environment. Quite simply, it is a perfect marriage of true minds – where nature and culture co-exist. "I love spring anywhere, but if I could choose I would always greet it in a garden." Many of us have been out there at the end of April tending to the tender plants as the frost bites with the cold weather front. Dahlias are tender and growing plants are best kept in the warm until the frosts pass before planting out in early June to create their dazzling displays. If you haven’t the room or the time to grow your own bedding plants you’ll probably be eager to pop into the garden centre to pick up your half-hardy border plants. But the summer bedding, in most areas, will be best planted out at the end of the month, with the exception of areas that are still cold enough to cause damage to the plants. Weekly mowing of the lawn is probably called for now and the mower blade or cutting deck on the garden tractor lowered for a finer cut and neat stripes. It may be necessary to make a further application of selective weed killer this month if the weeds are persistent. 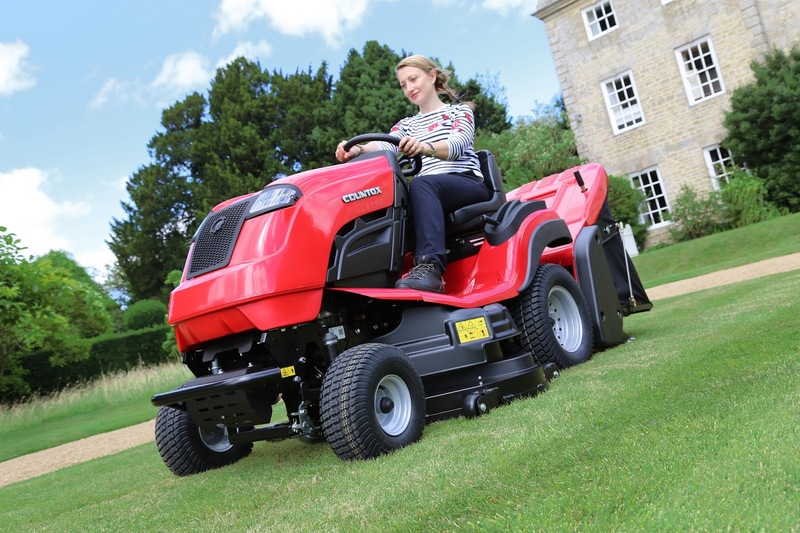 If you have a large lawn area and use a garden tractor you can use a powered spreader, or a walk- behind pedestrian type to ensure the correct quantity is applied, following the instructions on the packet. If there’s a dry spell there may be the need to water if you use a granular treatment and the same will apply if you are weed free but spreading a slow release fertiliser to feed the lawn. Q. 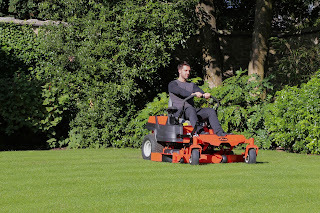 Why should I aerate the lawn and when should it be done? 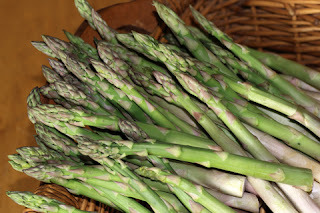 Gardening should be as much a pleasure as eating the fruits – and vegetables – of your labours. Slightly contradictory terms but May is a time to continue sowing and why not give the unusual a try with kohl rabi and salsify? If your beds are prepared, you can sow French beans, squash, runner beans and cucumbers after the frosts, or cover the sown area with horticultural fleece for protection. Roasted Jersey Royal potatoes with spring herb, hazelnut and bacon salad and lemon brown butter dressing. A sudden burst of warmth brought colour to March and winter does seem to have limped away, though Shakespeare had other meanings in mind when he wrote the line. First came the daffodils, and now the tulips, and April’s garden looks bright. Many years ago we planted a Japanese cherry: Prunis incisa, Kojo-no-mai which is a compact shrub and a delightful early herald of spring. 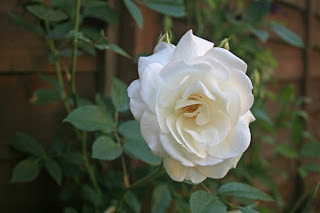 Leave it to grow and it will reach about five feet in height, bringing the first real colour to the garden with white blossom turning to pink by the time April arrives. By now you have probably mown the lawn a couple of times or more, weather permitting, and that will have exposed areas that need some treatment or repair. 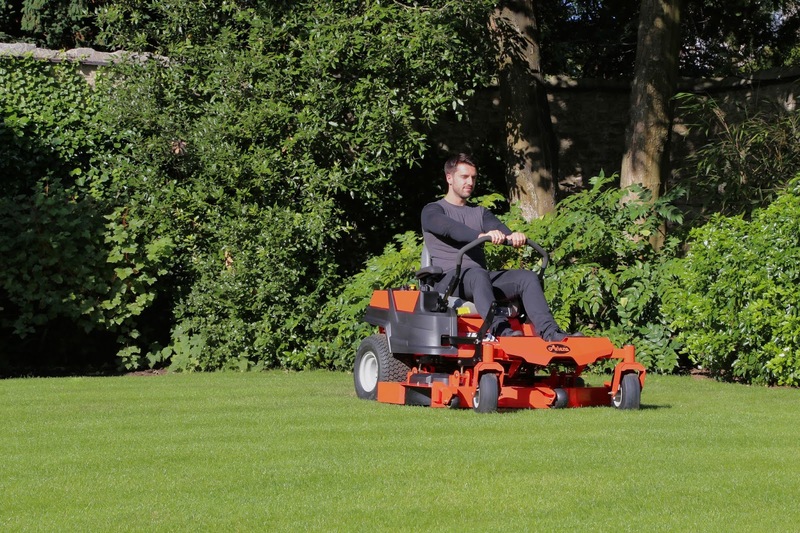 Incorrect mowing can be a cause of problems so remember the rule: the higher the height of cut, the healthier the grass will be. Q. We have very sandy soil. How often should I fertilise the lawn? for you and the family to enjoy over the coming months. If your plot is small or you’re confined to a greenhouse or growing frame then lettuces, radishes, spring onions, tomatoes, bell peppers and carrots will be on your list. You could try dwarf French beans grown in pots in the greenhouse, along with marrow, ridge cucumbers and melons. 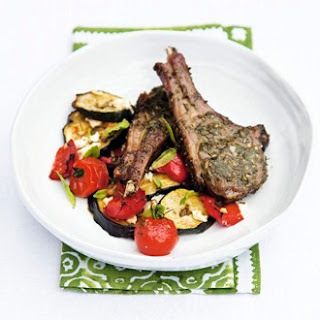 Quick prepared Mediterranean Lamb, marinated for succulent flavour. 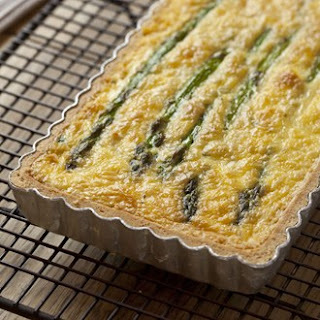 A House and Garden recipe for April. have been telling us that in the southern counties for the past couple of weeks. But what a mixed bag of weather we’ve had across the whole of the UK in the past few weeks. Now, hopefully we can look towards getting our hands dirty in the garden.